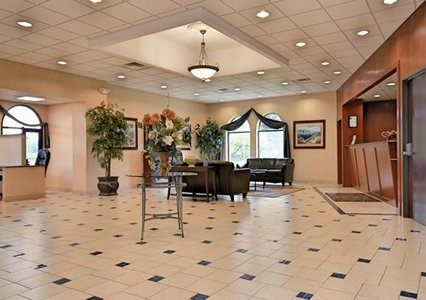 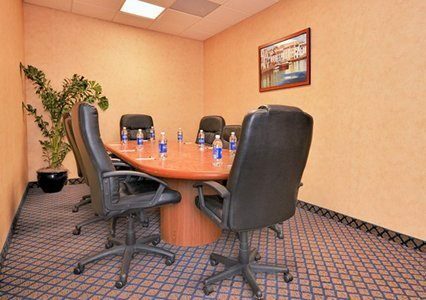 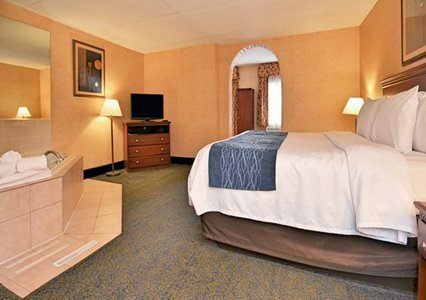 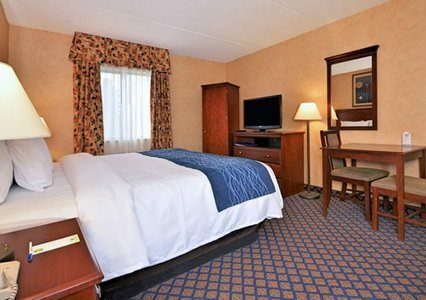 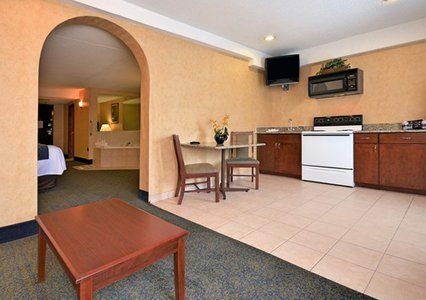 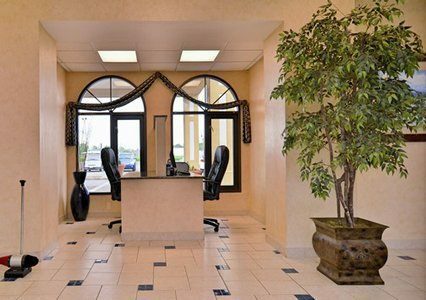 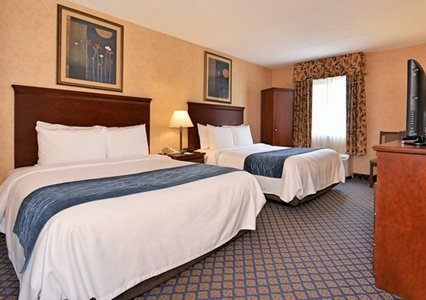 Whether you are traveling for business or to enjoy the wide range of activities in Coldwater, Michigan, the warm atmosphere of the Quality Inn & Suites hotel will make you feel right at home. 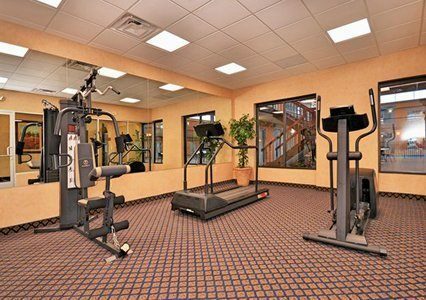 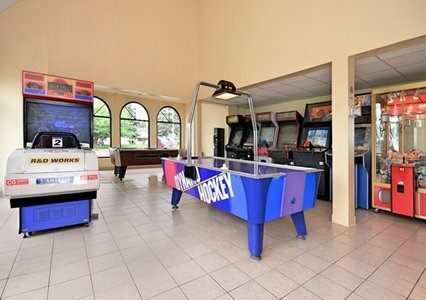 Delight in the luxuries of our hotel: After a busy day, work out in the on-site fitness center, splash around in the indoor heated pool or enjoy a game of pool, air hockey or racing in our game room. 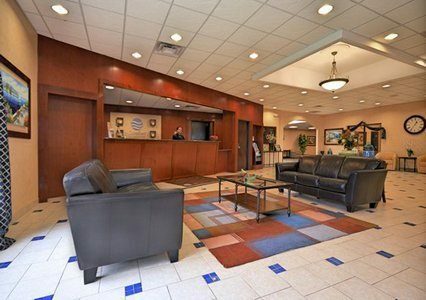 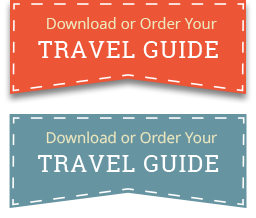 Free wireless high-speed Internet access makes it easy to work while traveling. 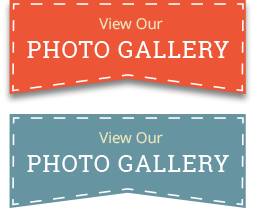 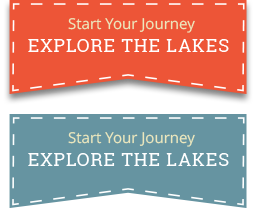 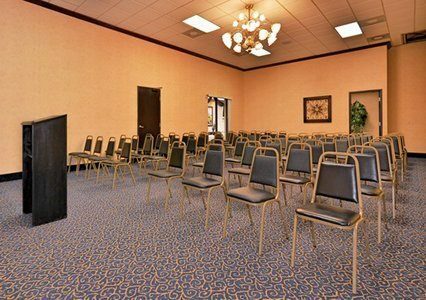 Looking for space to hold an event? 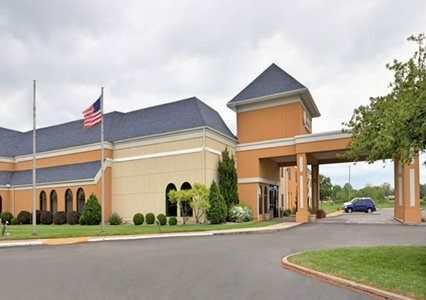 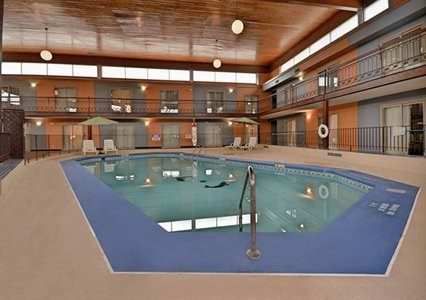 Ask about the banquet and meeting facilities at this Coldwater, MI hotel, which can accommodate up to 300 people. 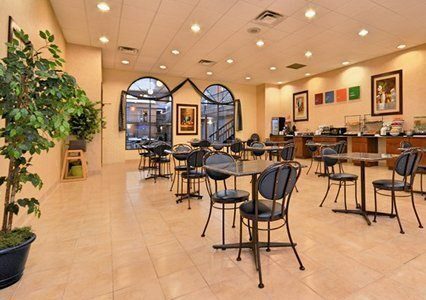 The hotel bar is open for special occasions.